Originally published in The Globe & Mail here. 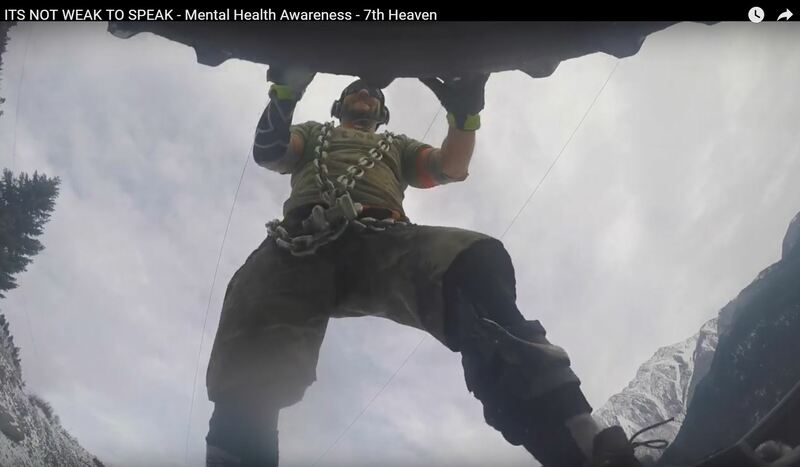 Six years after the death of a Georgian luge athlete on the opening day of the 2010 Olympics, the first responder who tried to save him is still wrapped in the chains of post-traumatic stress disorder. 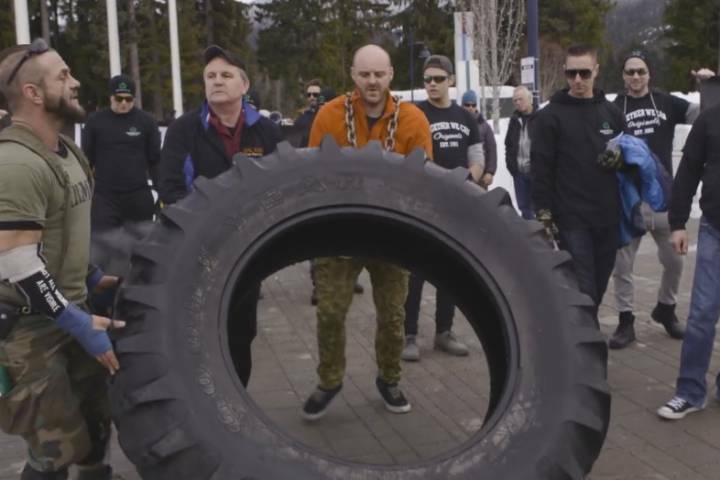 On Saturday, Terrance Kosikar, 45, finished Breaking the Chains B.C., a gruelling physical test of flipping a nearly 200 kilogram tractor tire through the back roads east of Whistler, B.C., while wearing nearly 25 kilograms of steel chain. 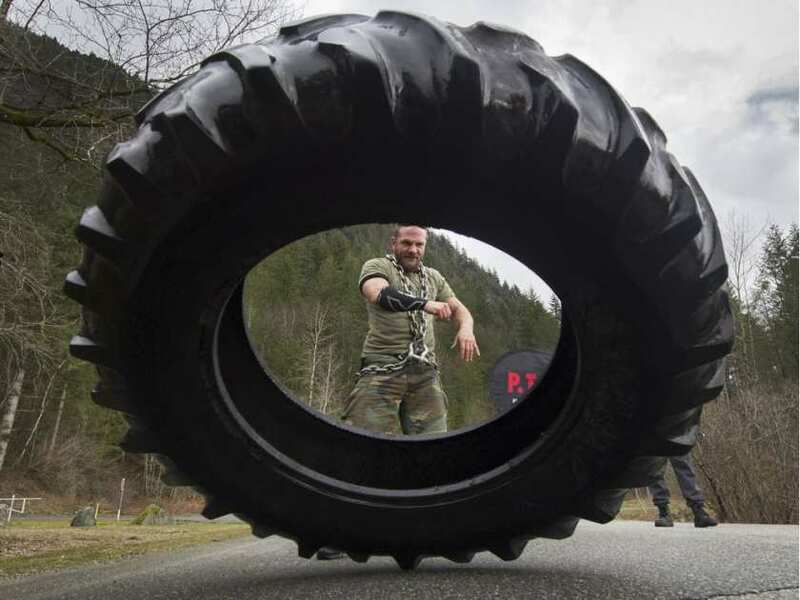 Mr. Kosikar said the tire and chain are symbols of the burden he has had to endure with a long, lonely battle with suicide attempts and addiction after the death of Nodar Kumaritashvili triggered his mental disorder. 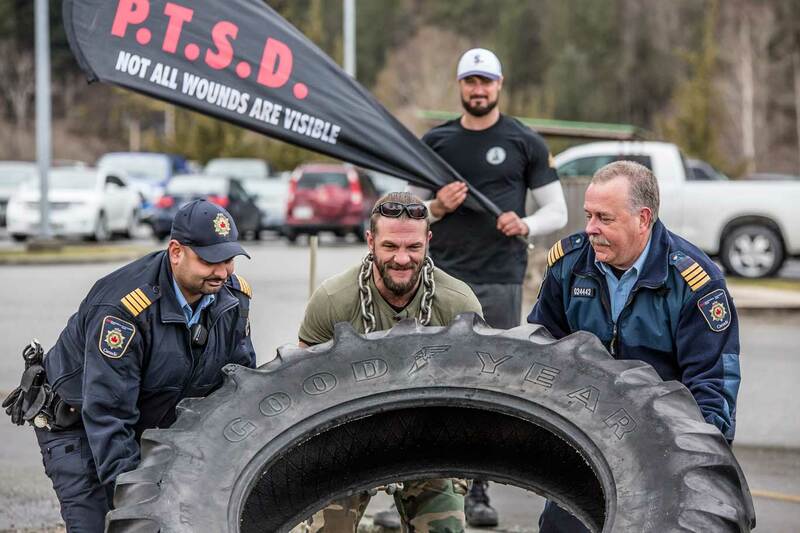 The former paramedic wants the problem of PTSD pushed out of the shadows. He said first responders are trained to save lives, but are never taught about the dangers to their own mental health. 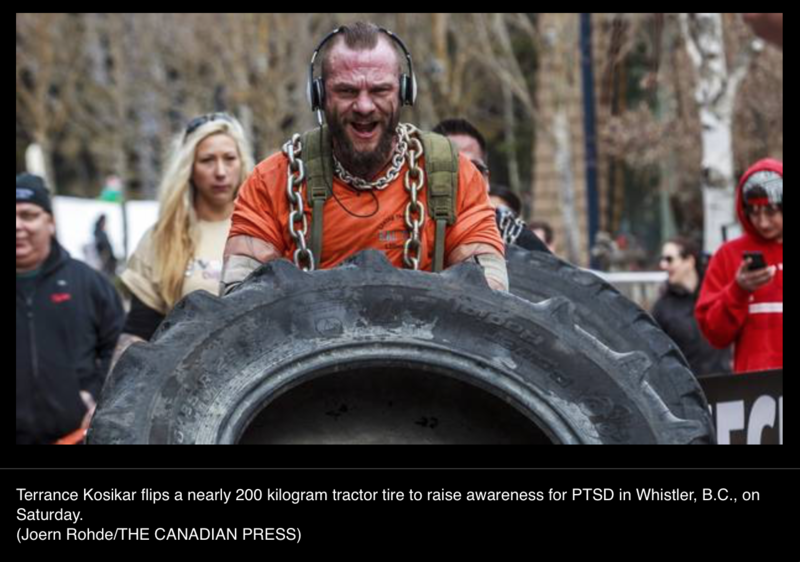 “[WorkSafeBC] needs to make this in our book, our training manual, our 400-page book,” he said. 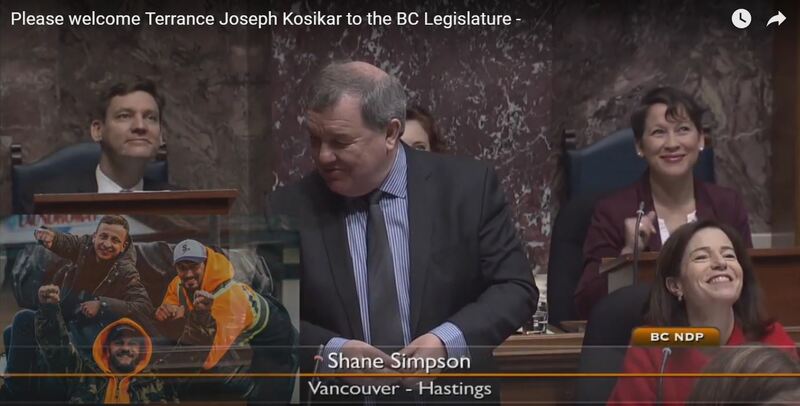 Mr. Kosikar also said more should be done to remember Mr. Kumaritashvili, the young single-luge sledder who was travelling at nearly 144 kilometres an hour when he rocketed off the challenging track during an Olympic practice run and slammed into a pole. He died on the opening day of the 2010 Olympic Games. “The plaque says, ‘Whistler always remembers,’” said Mr. Kosikar, describing the memorial erected in Whistler to the luger’s memory. Mr. Kosikar said he talks to Mr. Kumaritashvili’s family every week in Georgia. Just a handful of friends and supporters looked on as Mr. Kosikar concluded his journey Saturday in Whistler. 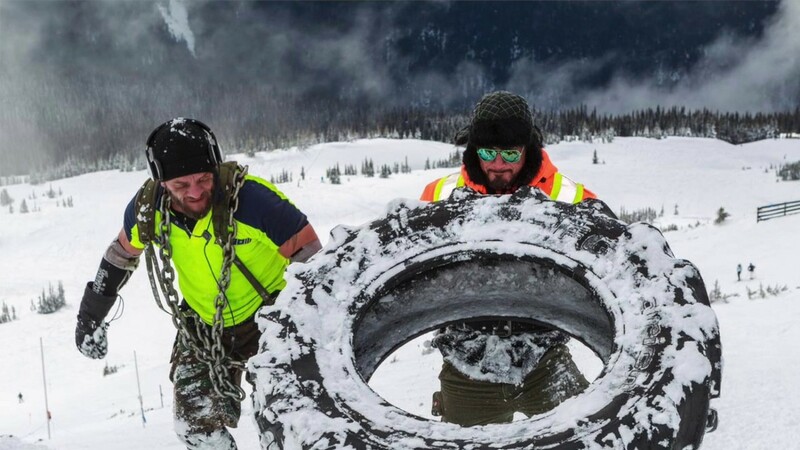 He said he’s already heard his actions have encouraged a northern B.C. law firm to offer free legal assistance to those who suffer from post-traumatic stress.